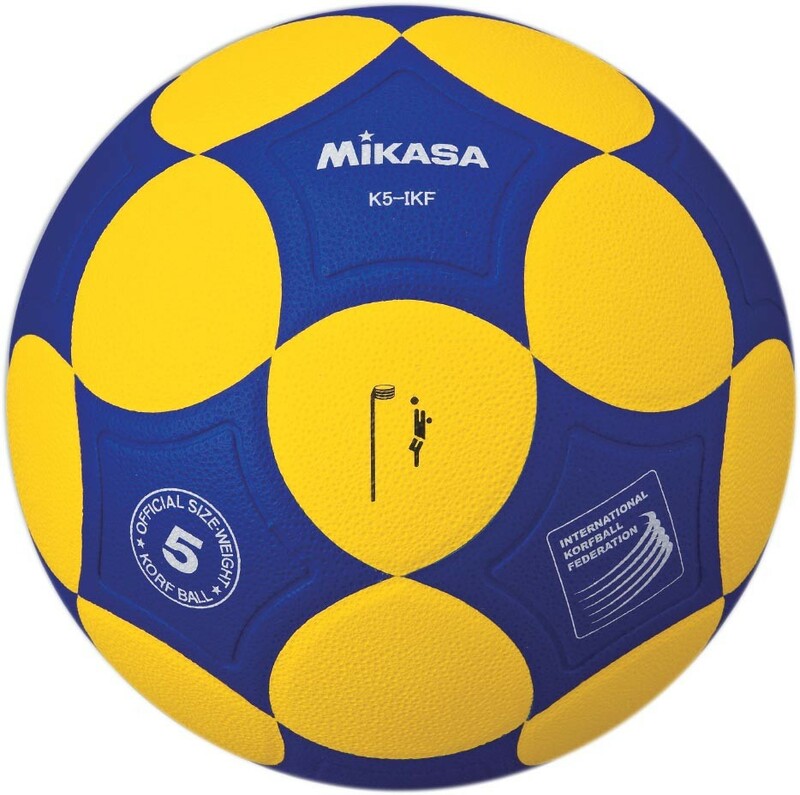 The Mikasa K5-IKF is the International Korfball Federation Official Game Ball with high grade synthetic leather surface, improved grip and unique colouring is the popular match ball choice for clubs and players competing at all levels of the sport. 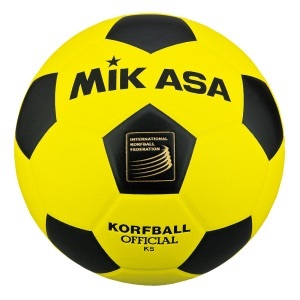 The K4 Korfball is Mikasa's 'traditional' ball and its design and styling makes a more durable option for outdoor surfaces such as concrete and tarmac in both competition and training. Pounds Sterling and UK Delivery only. 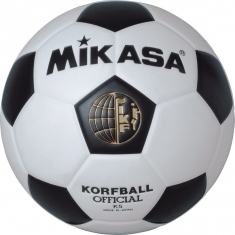 want to use a different payment method.